Displaying posts for the “Telex” category. Why let all of your ideas die with you? 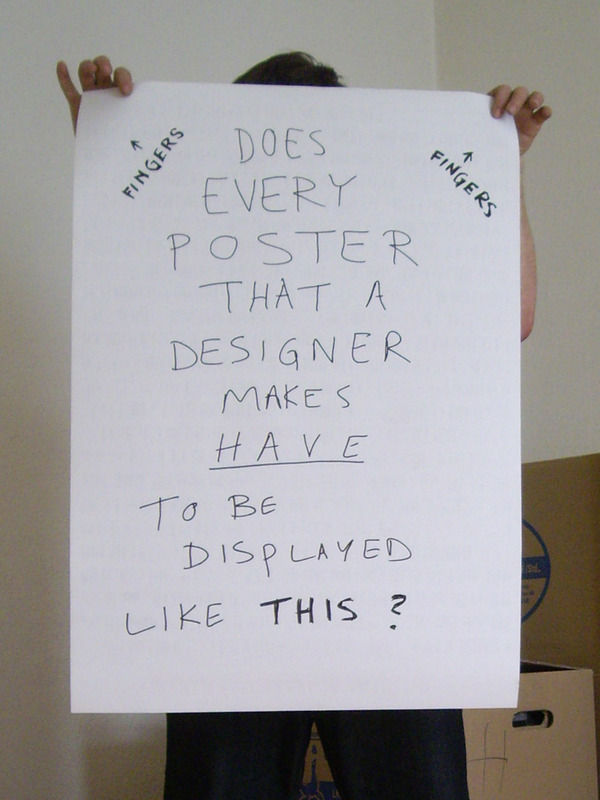 Does every poster that a designer makes have to be displayed like this?